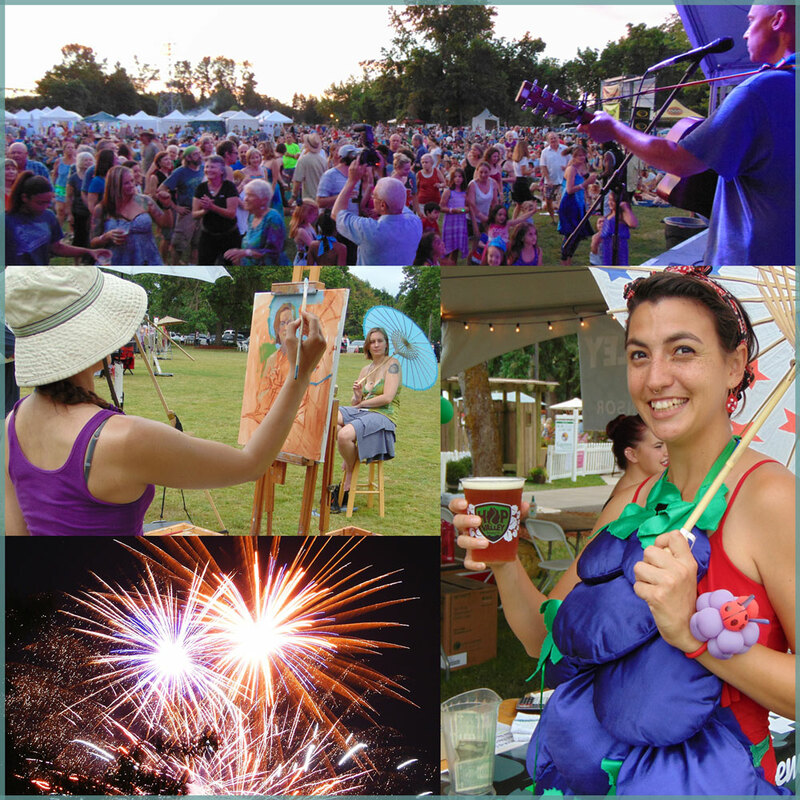 CLICK HERE to view a 2019 FESTIVAL MAP for Art and the Vineyard. Site map is subject to change. 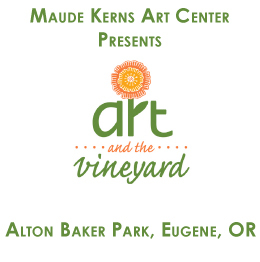 The Maude Kerns Art Center is looking for interactive art installations for the 2019 Art and the Vineyard festival. 6 sculptures and/or installations will be displayed throughout the festival, with the intention to create a more memorable experience for festival guests. Installations that create shade or activate natural shade are preferred, but not necessary. Each artist or art team will receive a stipend of $200, can sell their artworks, and will be included on our website, print, and social media publications.